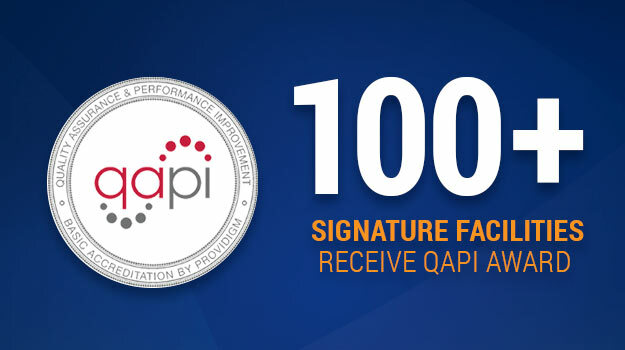 More than 100 Signature HealthCARE facilities were recognized in 2015 for Quality Assurance and Performance Improvement (QAPI) efforts by Providigm, which develops quality management systems for long-term care providers. SHC centers in nine states earned QAPI Accreditation for 2015, and several of those facilities also received the Embracing Quality Award. 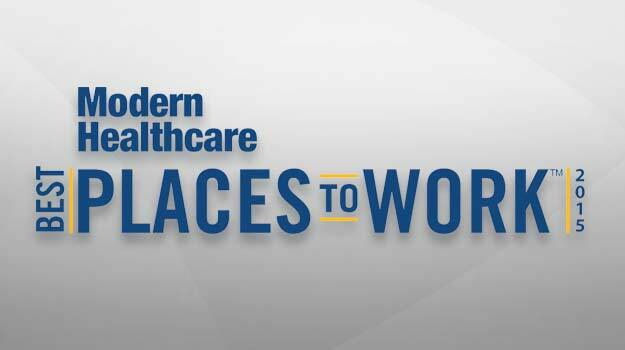 Signature HealthCARE was named one of Modern Healthcare’s ‘Best Places to Work in Healthcare’ for 2015, making its fourth appearance on the list. The national awards program recognizes outstanding health-related companies and organizations across the care continuum, including hospitals, long-term care and home health providers, as well as consulting and technology firms. On August 21, 2015 several of Signature’s Nashville-area facilities competed in a talent competition that was months in the making. Participating facilities held individual competitions of their own and sent winners to the grand finale. SHC leaders who helped coordinate the event said there was an evident bond formed between the buildings as a result of the talent competition. A total of 26 residents and staff from five SHC facilities in three states traveled to Boston to take in a Red Sox game and visit other well-known local landmarks and establishments. The trip was the latest in a series of resident vacations Signature coordinates each year.